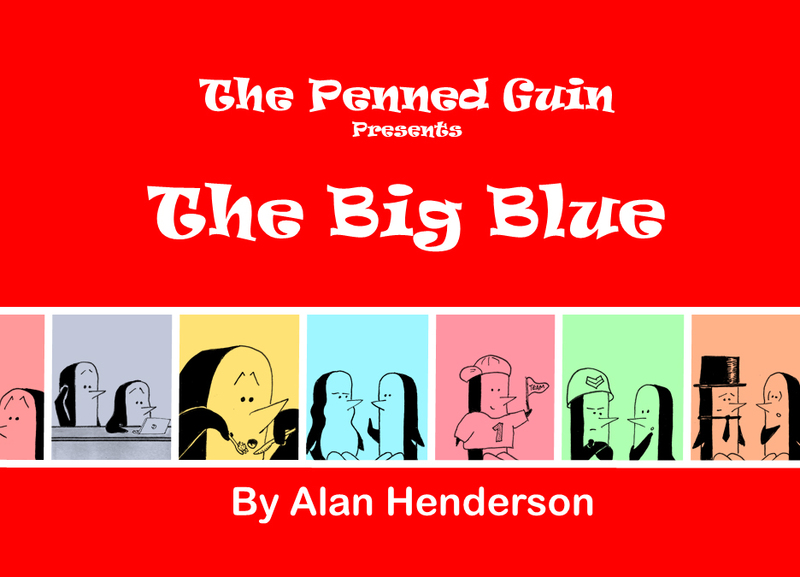 In case you haven't met them before, Alan Henderson's The Penned Guin comic strip features the fun antics of a funny group of penguins penned by writer/artist Alan Henderson. 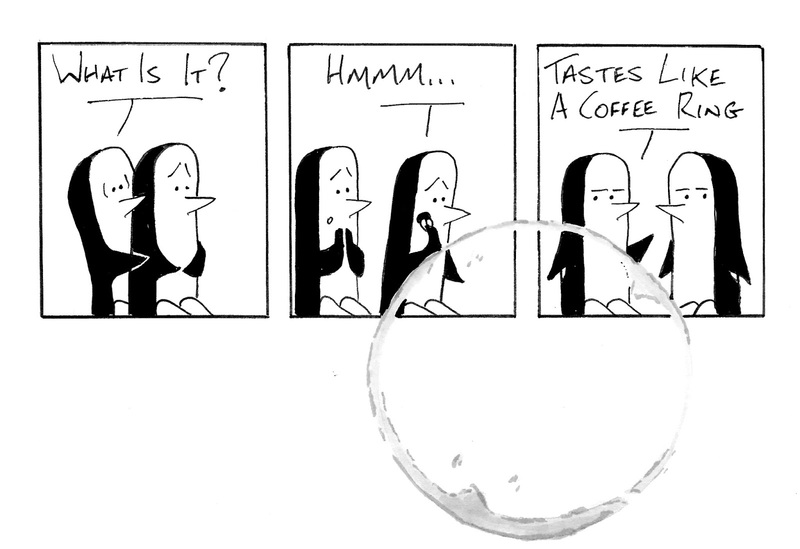 With family friendly humour for all, the daily webcomic has been running for 5 years and appears on Tumblr, Facebook and Instagram. 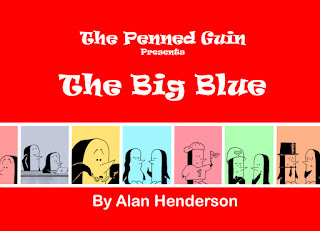 Asked about why he had decided to return to crowdfunding for this new compilation, the Penned Guin's creator Alan Henderson said "The Penned Guin had two successful Kickstarter campaigns during 2017 – launching the books ‘The Treasury Edition’ and ‘To Coldly Go…’ both of which allowed the penguins to ‘fly’ round the world, from New Zealand to Texas, as well as allowing us to make the statement “We’re big in Finland!” The new book is offered through the same process to reach as wide an audience as possible. The funds raised all go towards the production of the book and getting it into the hands of the backers, with any excess used to enhance the delivery and keep the strips appearing on-line." So what can you p...p...p...pick up (sorry had to) as perks this time around? As well as getting a big blue discount on pre-ordering the Print and PDF editions of the new book, you can add in copies of both the Treasury edition and the previous collection To Coldly Go. 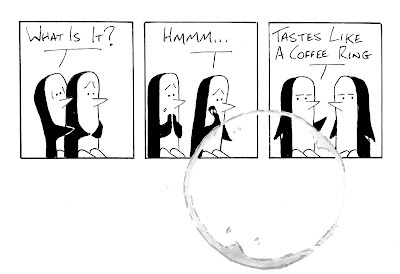 There's also a chance to get your flippers on some original comic strip artwork from the new book or even to commission your own strip. Now the initial target has been reached on the crowd funder, Alan has some fantastic stretch goal perks planned, from poster art cards to a special exclusive "Expansion Pack" book of extra cartoons. The Kickstarter crowdfunder runs until 10th April. Watch Alan's campaign video below and get your red-hot Big Blue compilation here.